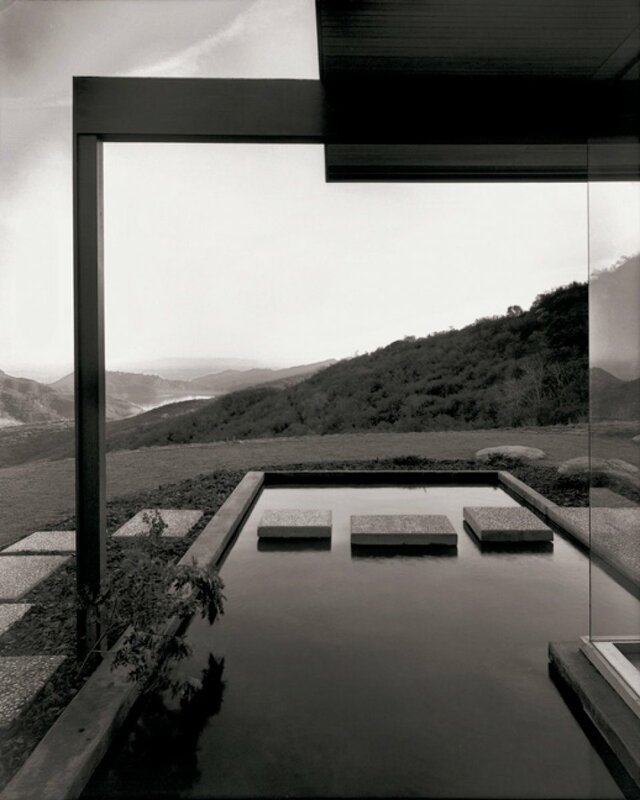 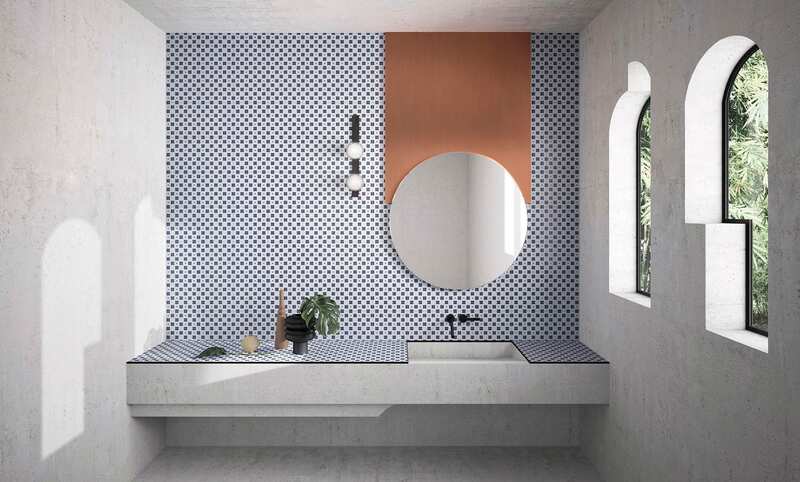 House of Tiles: Concept Space & Tile Collection by Marcante-Testa. 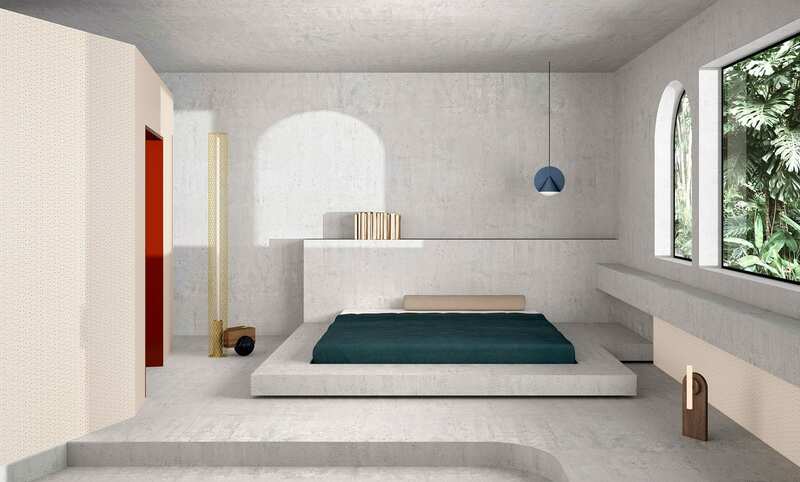 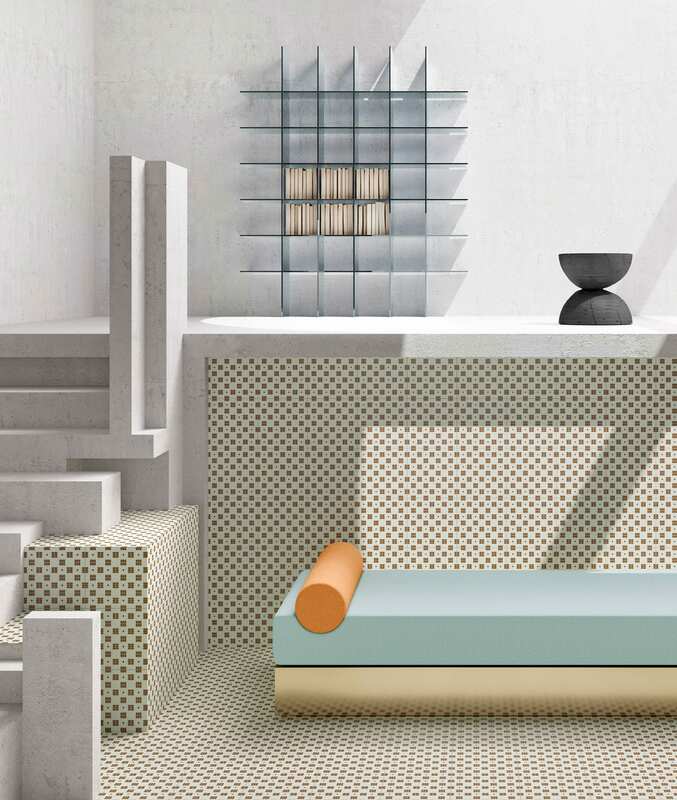 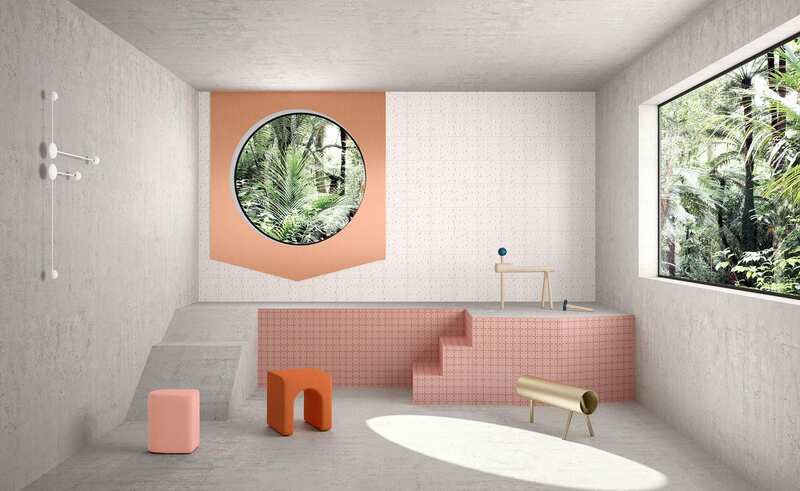 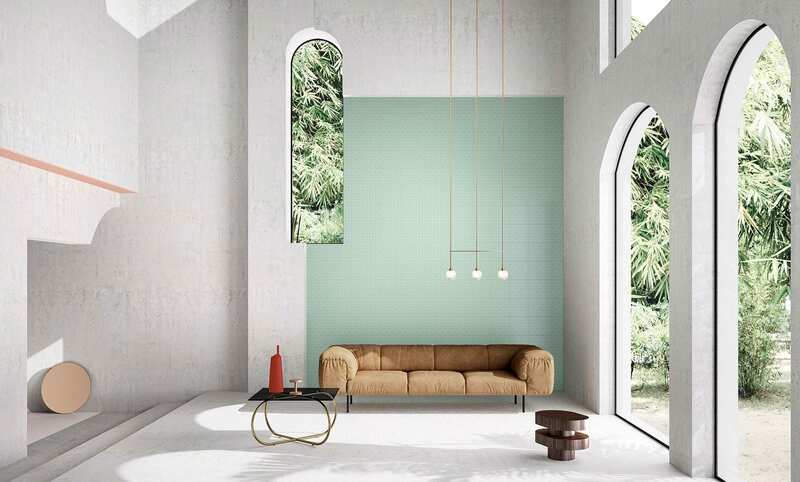 House of Tiles: Concept Space & Tile Collection by Marcante-Testa for Ceramica Vogue. 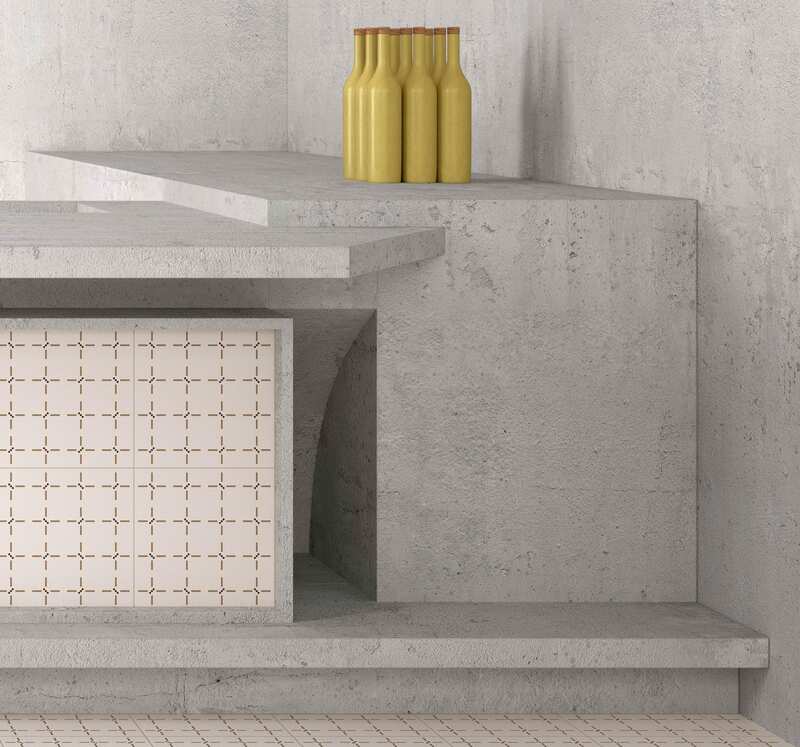 Marcante-Testa have designed a new collection of glazed stoneware tiles for Ceramica Vogue. 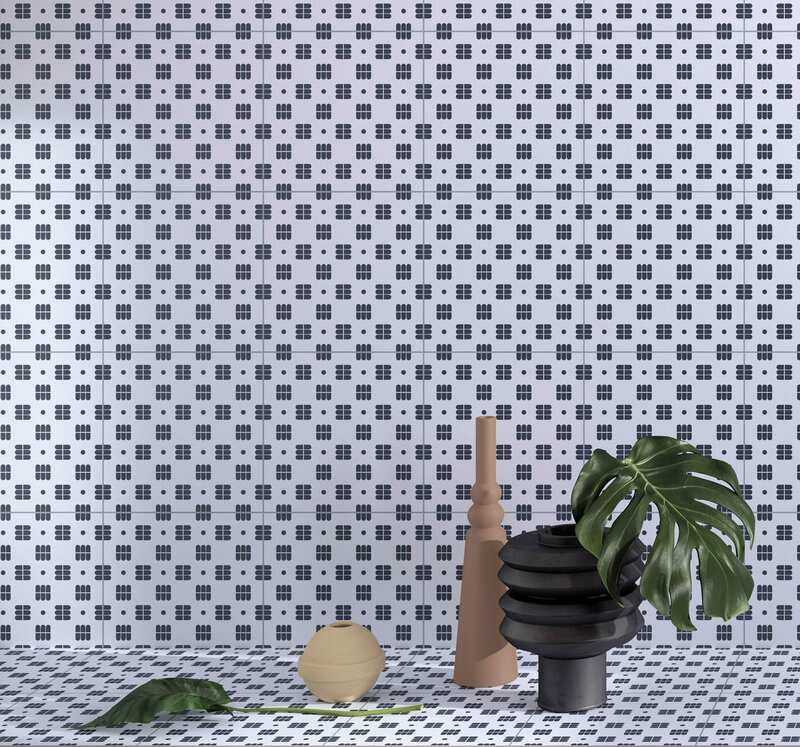 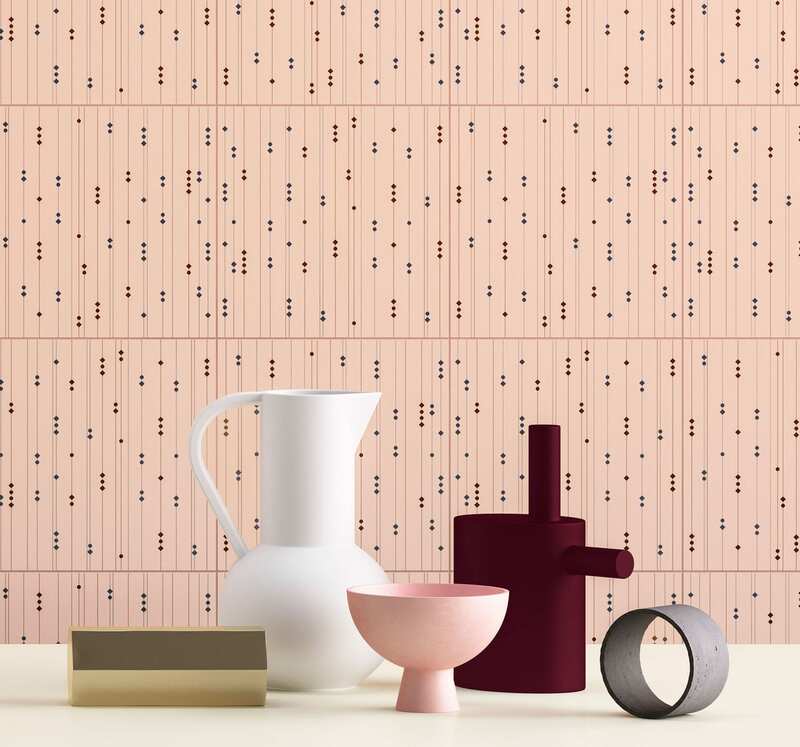 Called ‘Confetti’, the tiles feature small-scale graphic patterns, designed for a whole manner of interior spaces, not just those usually associated with tiles, such as kitchens and bathrooms. 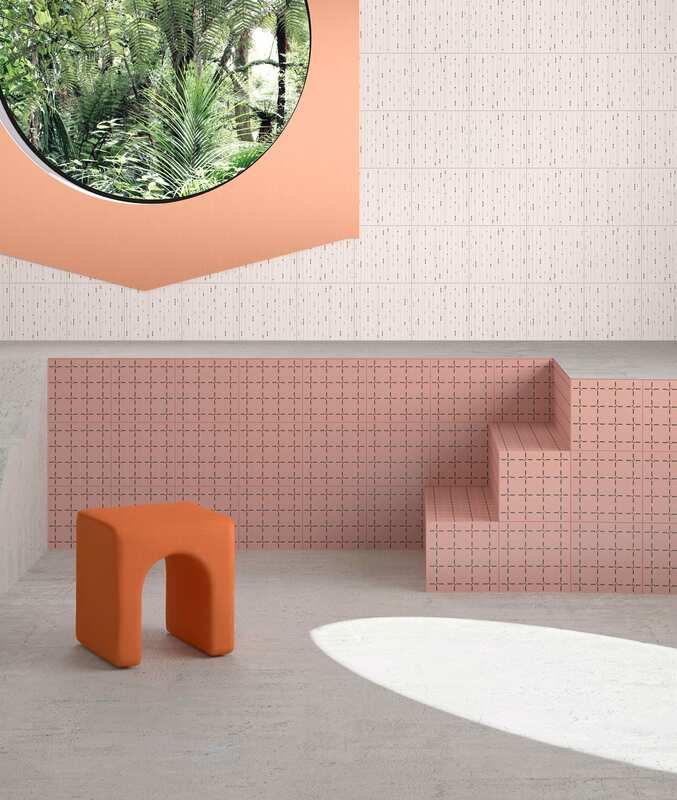 Confetti are “perfectly capable of guarding the most intimate aspects of people and of their memories, with the intent to use them as a tool for architecture”, explain Marcante-Testa. 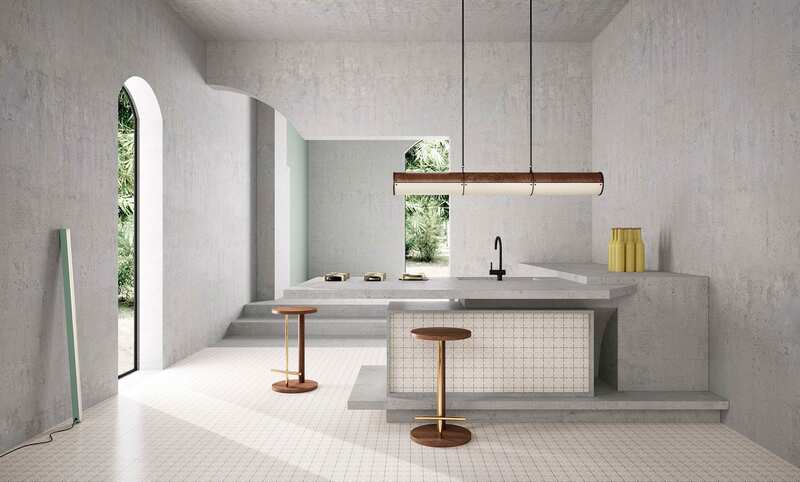 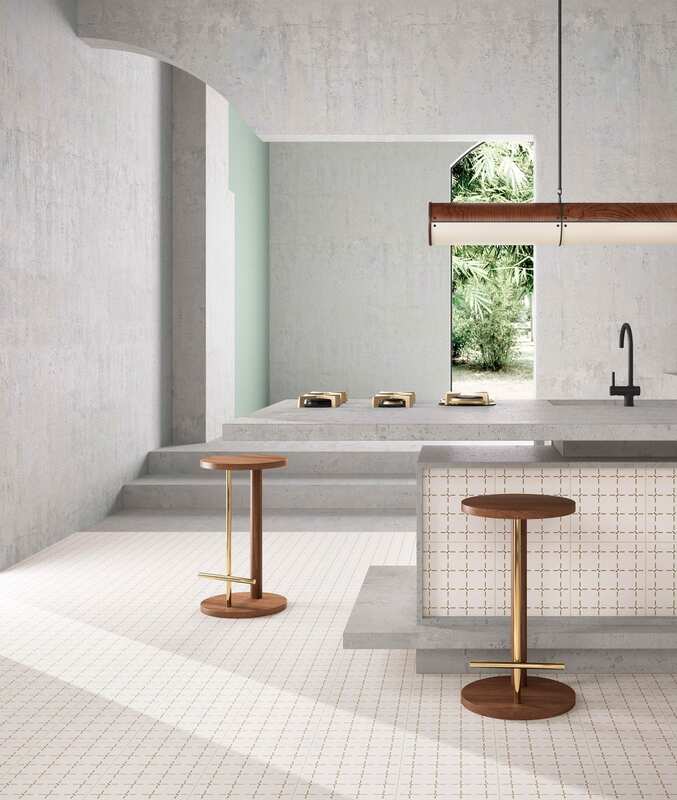 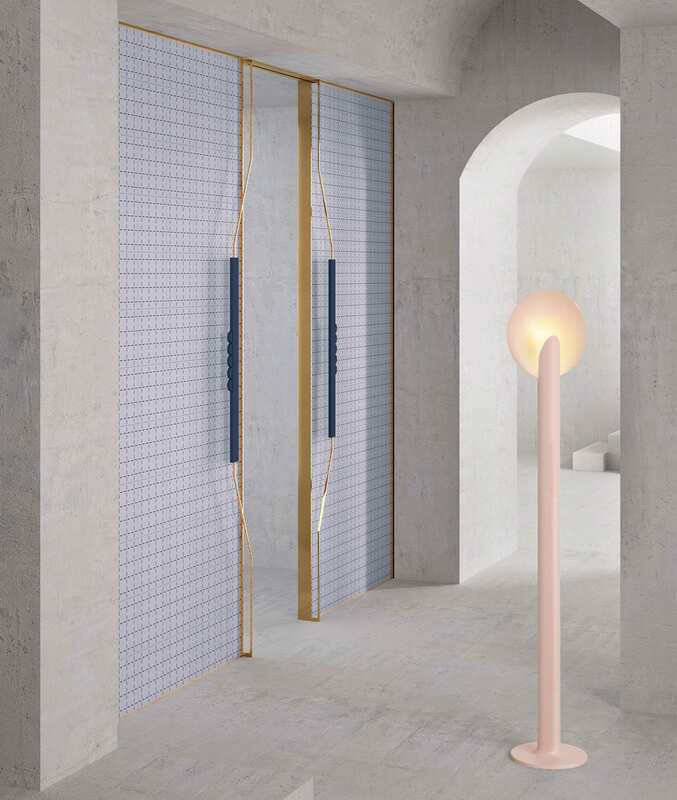 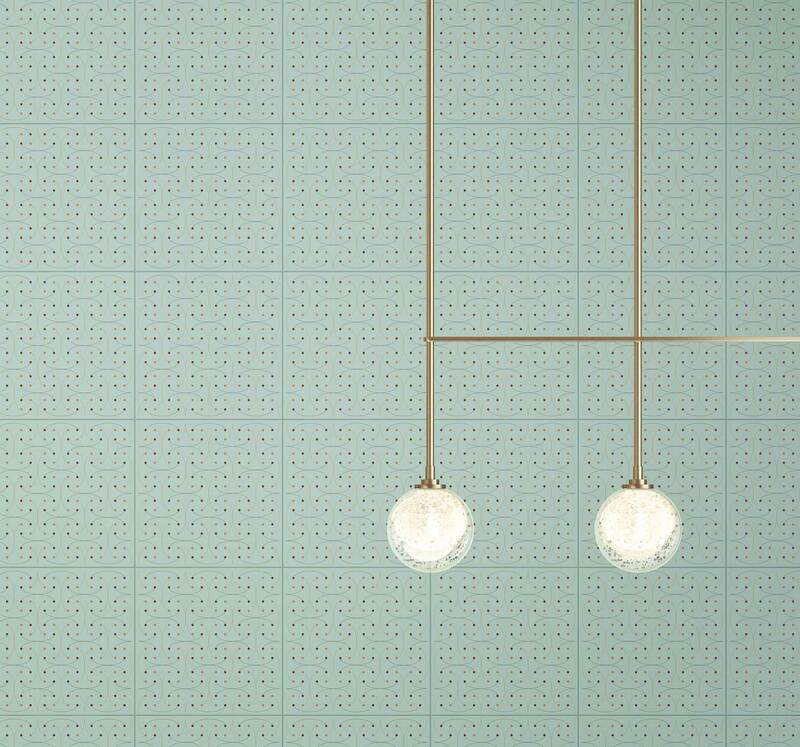 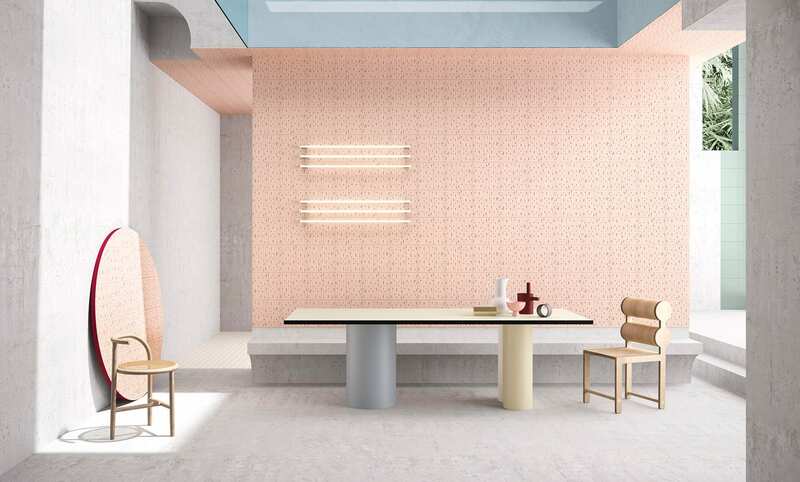 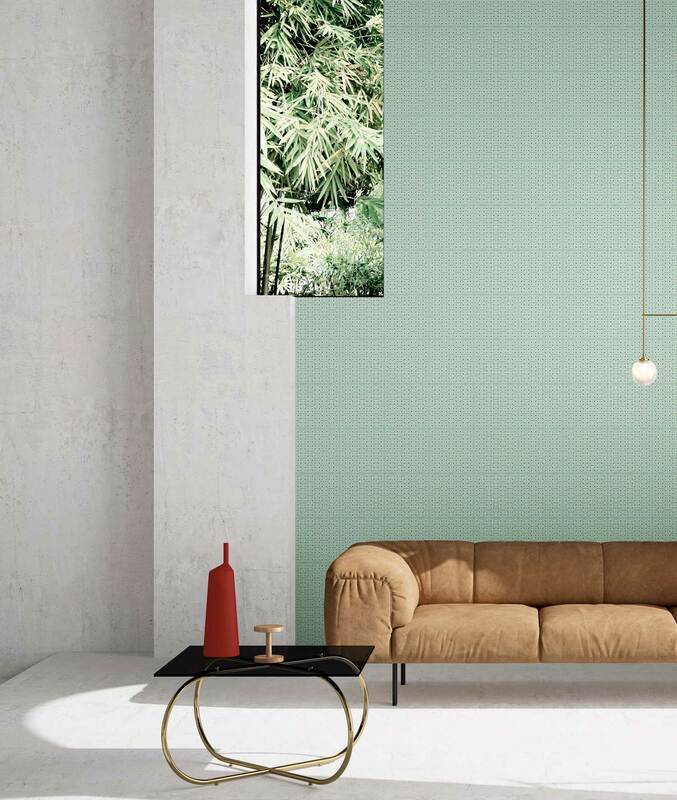 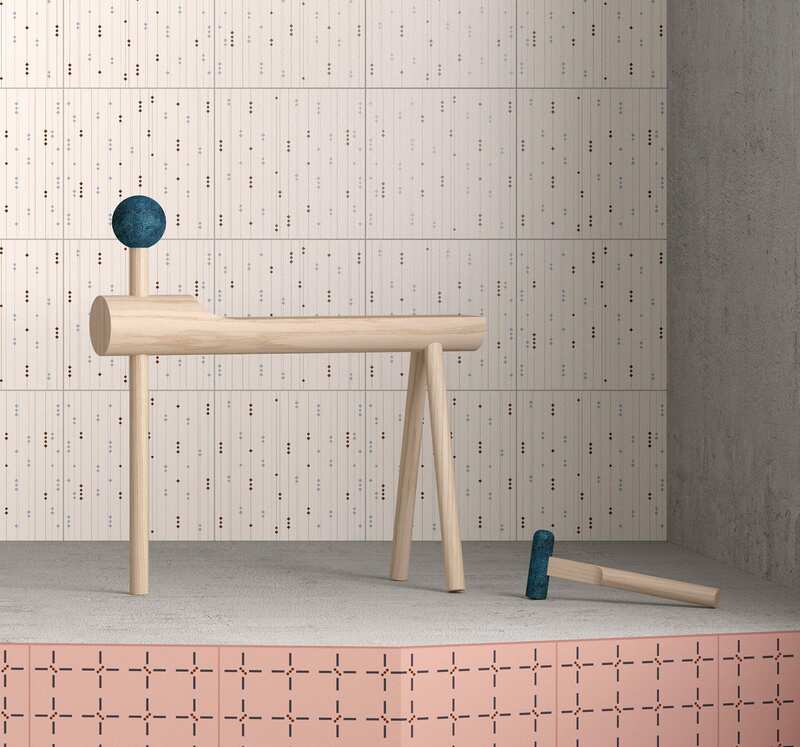 This idea of tiles being used as a versatile architectural material links back to the tradition of Ceramica Vogue brand, for which the Turin-based design studio has acted as creative directors since November 2016. 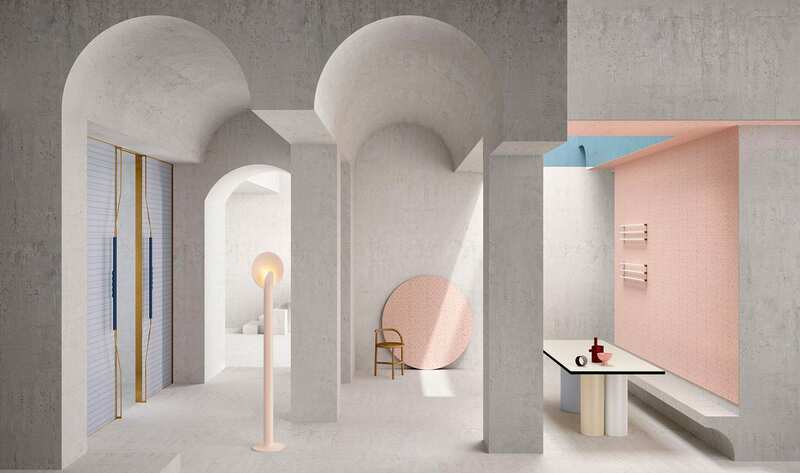 From this premise, the idea was born for a conceptual architectural project “House of Tiles” – a series of living spaces which represent and contextualize the “Confetti” collection, and experiment with new ways of using the tiles within the interiors. 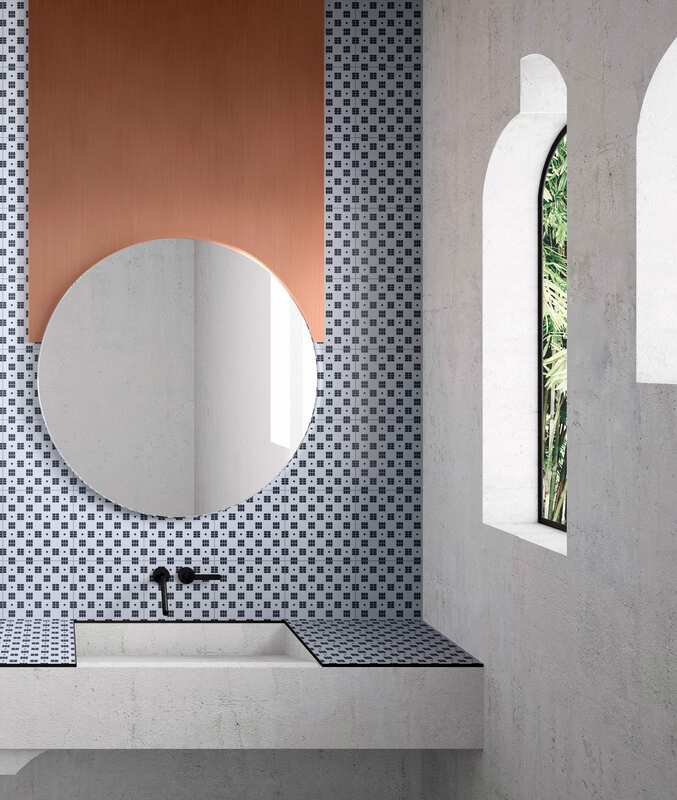 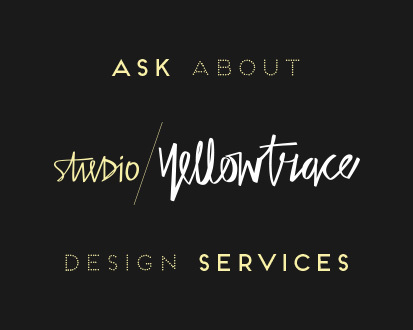 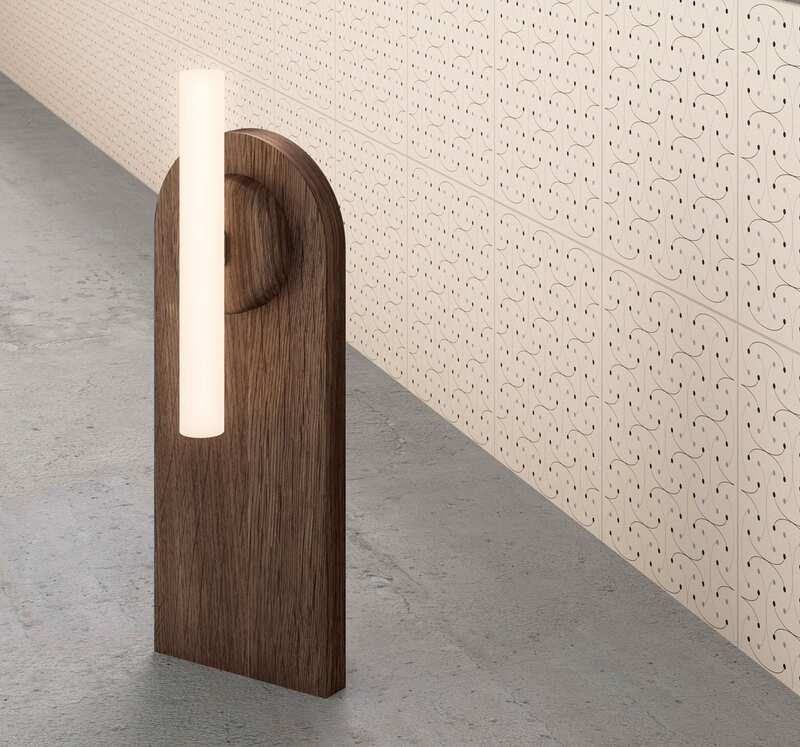 From floors to ceilings, passing through the kitchen, bathroom cabinets and doors – all of these are seen as possible applications for the ceramic product both in their architectural and decorative dimension. 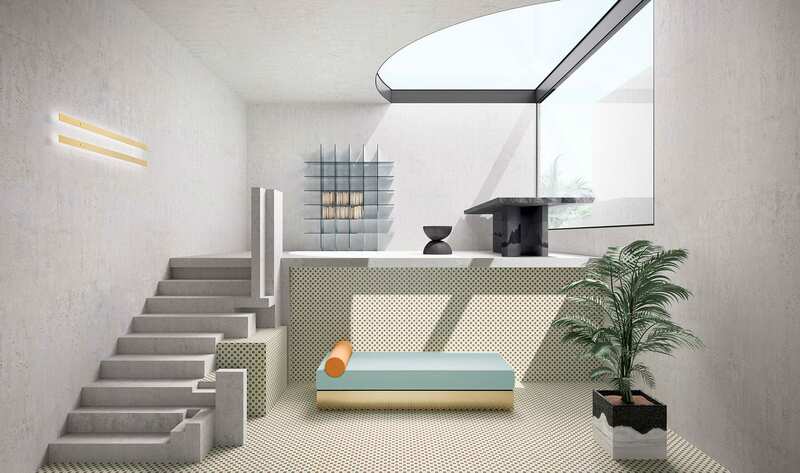 “House of Tiles” project was executed in collaboration with Terzo Piano, who were in charge of styling, digital image visualisation and video production. 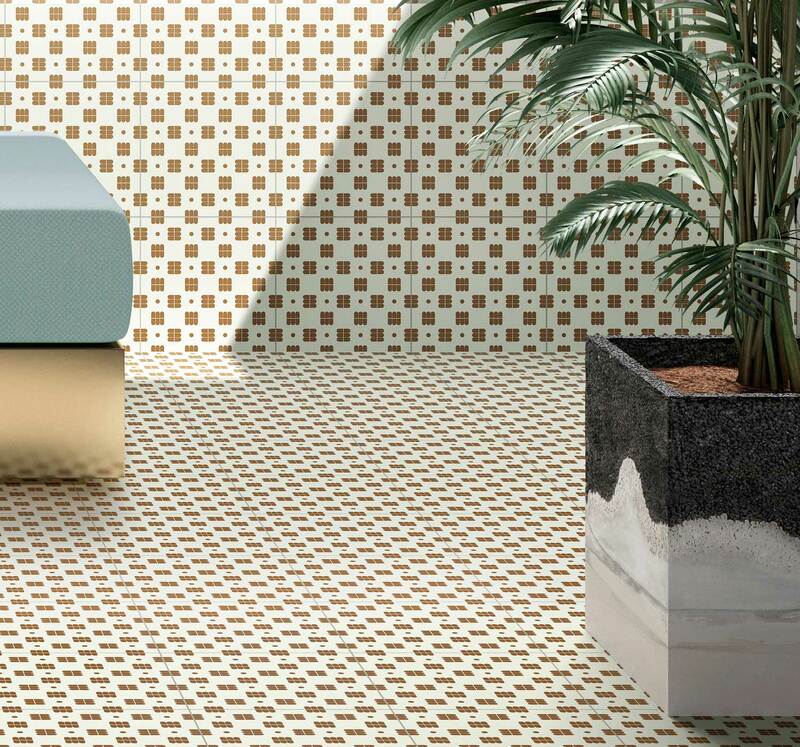 Confetti collection is available in a single 250 x 250 x 10 mm format, with four themes suggesting the architecture of four Italian cities: Milan, Venice, Rome and Turin. 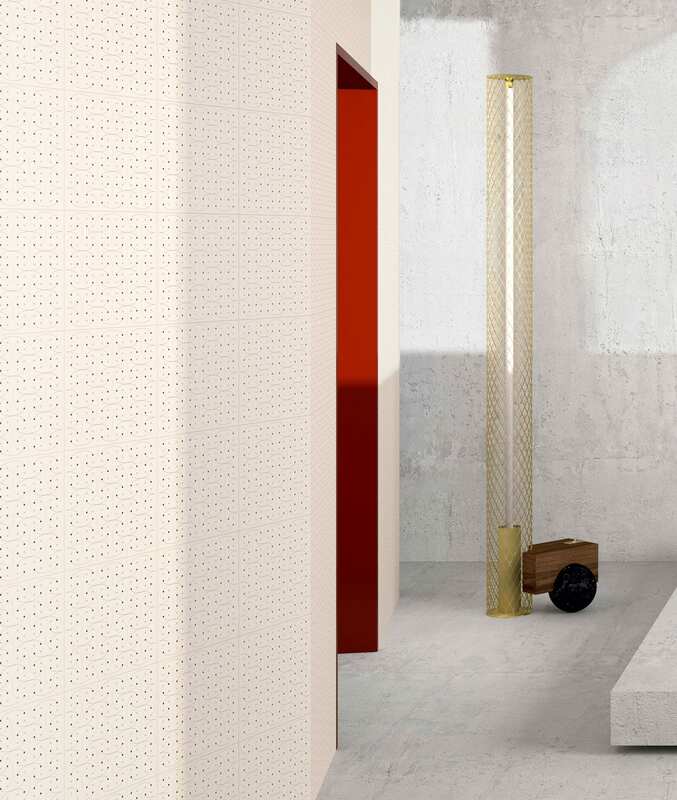 The micro-patterns, available in 6 variations and 8 solid colour combinations complete the collection. 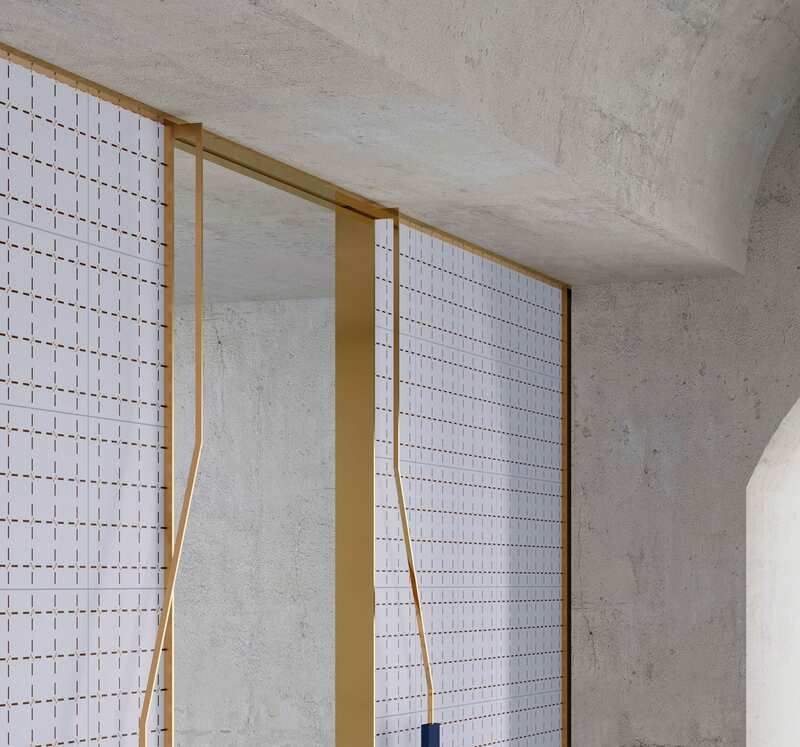 Loft Panzerhalle in Salzburg, Austria by Smartvoll Architects.